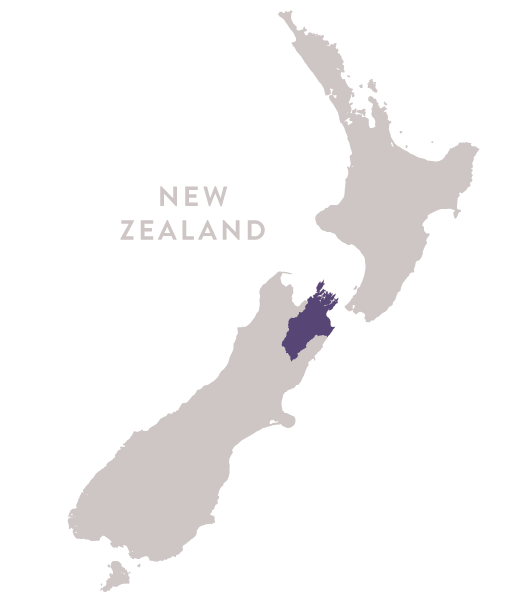 The Awatere Valley’s naturally lower yields and cooler, windier climate starred in 2016. We avoided multiple frost events across Marlborough and overcame uneven budburst and a dry spring. A cool flowering reduced yields but not quality. After some crucial rain at mid-summer, it stayed warm and dry with cool evenings – perfect for ripening. Pre-harvest two rain events brought fear of disease, but sound canopy management and a proactive control program prevented this. Our newly acquired harvester means we picked as we wanted – 5 picks over 18 days - and always in the early morning. The soil at Muritai overlays gravel and clay. It’s the right kind of almost stone free clay that holds water, making it available to the vine’s root system in our dryer micro-climate. The depth of the underlying clay and it’s water content vary from one end of the vineyard to the other, giving us the variable growing conditions we were seeking. Fermentation in stainless steel at 10C.